The companies below will benefit from Pre-Storm Damage Marketing. Preparation is the key to weathering a storm. Auto Service & Repair - Tune-up Specials, Car Inspections, etc. In case of evacuation, cars need to be tuned up and ready to go!! Generator Companies - Generators are hard to find after a storm. Running specials before a storm hits can bring in business. Insurance - Flood, Windstorm, etc - With storm getting stronger and more powerful these, homeowners need to be informed that they may be in danger of a storm surge. Roof Inspection - Older roofs do not fare well in storms, so best to offer FREE Inspections before a storm. Storm Shutter Companies - Preparation is key to protecting homes. Pre-Storm Specials offer homeowners a chance to prepare before a storm. Tree Trimming & Service - Most homeowners fail to trim trees pre-storm and offering pre-storm tree inspections can be the key to protecting home and property. After a storm or significant weather event, the following companies are highly sought after. 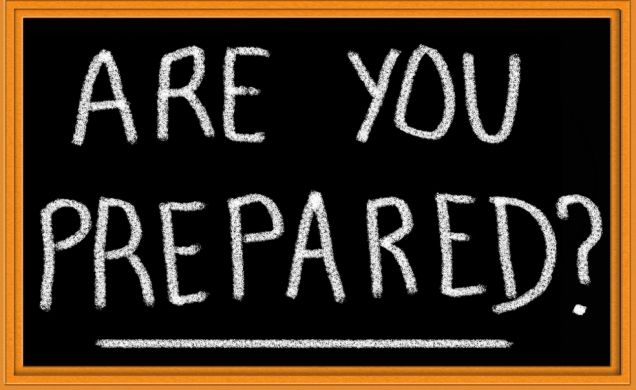 Having your marketing ready to go as soon as the storm hits, will get your business into homes faster. Prepare your marketing materials well in advance of a storm. CLICK HERE TO SEE OUR STORM DAMAGE MARKETING DESIGNS TO ORDER TODAY! Fill out information below and have one of your Representatives contact you to build a Storm Damage Marketing Campaign BEFORE THE STORM HITS! !